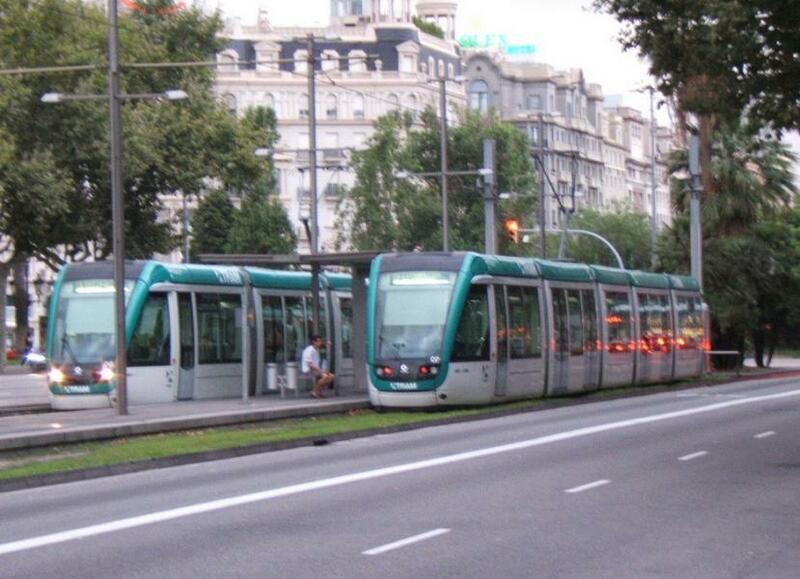 Barcelona's buses, trams and metros are all very well run by TMB (Transports Metropolitans de Barcelona). Just type in where you are and where you want to go on their English website and they will tell you not only the best way to get there, but once you get the bus stop code, their iBus service will tell you when the next one is due. TMB also runs the Bus Túristic. You can pick up maps and info at their various information centres. Regular buses run until 11pm, after which Nitbuses ('night', not lice) run, most of them originating in Plaça de Catalunya. Regular bus and tram tickets cost €2. Discounts are available with one of the TMB's travel cards. Also have a look at what the Barcelona card includes- it can save you big money. If you lose something on the bus, contact the TMB lost and found first. Back in 1908, Barcelona's trams were slower, as this charming film shows.